Tours of the Cadbury factory had always been popular and perhaps a little disruptive, so in 1988 planning began for a purpose built visitor centre. 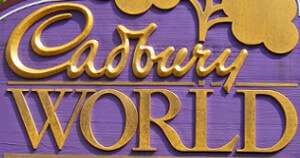 Cadbury World is open throughout the year. Built in 1903 for John and Margaret Nettleford, Winterbourne House is a rare surviving example of an Arts and Crafts inspired suburban villa and garden. 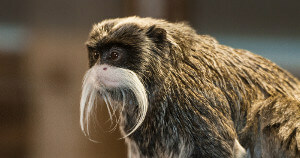 Located on Pershore Road, the Birmingham Nature Centre is home to a wide range of animals from around the globe. 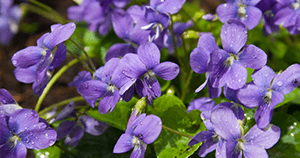 From the first weekend in April the centre opens from 10.00 am until 5.00 pm. During the winter (from the last weekend in October) opening times are from 10.00 am until 4.00 pm. The home of Warwickshire County Cricket Club where a full programme of matches can be seen from the beginning of March through to the middle of September. 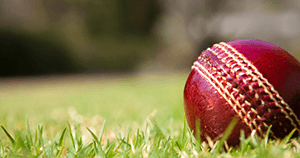 Edgbaston normally hosts a test match each year as well as a full programme of county cricket, one day and twenty 20 matches. 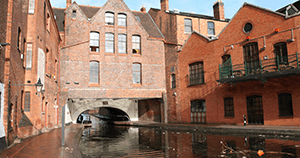 Take a tour and experience life in Birmingham during the mid nineteenth century. Meet characters from 1840 or visit the 1930’s sweetshop for a real taste of nostalgia. You’ll find four stunning glasshouses on site from a tropical rain forest to an arid dessert. There are also beautiful gardens, children’s playground, a tea room and shop. Birmingham Botanical Gardens are open every day of the year with the exception of Christmas Day and Boxing Day. 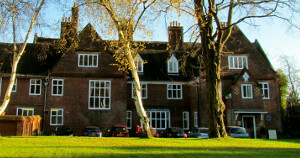 A stunning countryside haven in the heart of the busy Midlands. 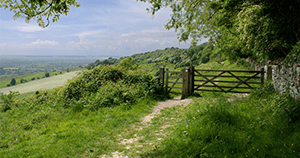 Explore miles of footpaths, bridleways and easy access trails offering breath taking panoramic views of the Cotswolds, Shropshire Hills and the Welsh borders.